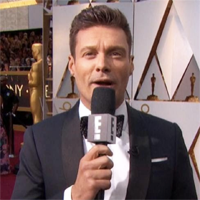 Showing 1 - 15 of 60 articles tagged "Ryan Seacrest"
Turns out the Oscars pre-show host didn't have a seat for the Oscars ceremony. Their E! interview began normally, but at one point Seacrest put his microphone to her face without asking a question. 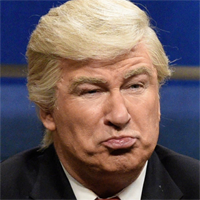 Forbes says that Judy Sheindlin tops its list of the highest-paid TV hosts "for the first time ever. Michael Ian Black will write and executive produce the comedy pilot that explores the dynamics surrounding "work spouses. Did Ryan Seacrest know American Idol was live when he told Katy Perry "your mom's pretty"? Seacrest's former E! stylist Suzie Hardy, who accused Seacrest of sexual harassment, tells the DailyMail.